Nearly 10 years ago we started our estate agency business in Coventry, with years of experience in the industry and a desire to build a family-run business that people can trust. Estate agency as an industry is generally regarded with derision and contempt, and Glenn Foster wanted to change that. He knew that a team of local, knowledgeable, honest and trustworthy staff would help him build a highly regarded and respected business – and to do that he needed to work with people he could trust. Glenn’s integrity and morality are traits instilled in his upbringing, so it’s no wonder his Mum Sharon is a big part of the team. Sharon instilled a caring and customer service oriented approach to the business, able to offer more time and consideration to clients and having family working together brings stability and strength to the team – and a seamlessness for our customers that really boosts our caring and trustworthy environment. The relationship built between Glenn and Jez Gates, built on a shared outlook, knowledge and passion for the industry and the local area, made it a simple decision to make Jez a Director of the business. Claire Liggins, the first staff member recruited into the company, is involved in every part of the business. She embodies our family-friendly approach with an encyclopaedic knowledge of all our tenants and landlords. And Katy Lanchbury, our most recent recruit shares our passion for excellent customer service and a personal approach. It is this combined knowledge, passion and friendly approach that has helped Foster Lewis & Co build up a strong reputation as one of the most professional and service orientated estate agents Coventry has to offer. 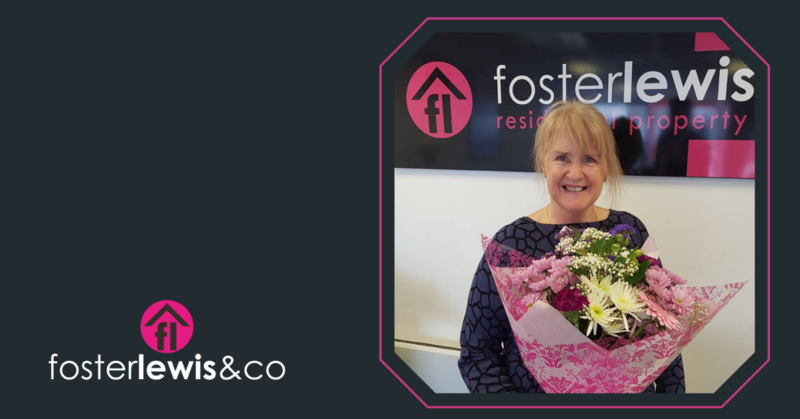 All the staff at Foster Lewis & Co are local, share a passion for the area, care, support and respect each other. And it’s this family atmosphere that helps us be strong, professional but not faceless, versatile and able to offer a personal, individual service to our customers that stokes our passion for what we do and how we do it.